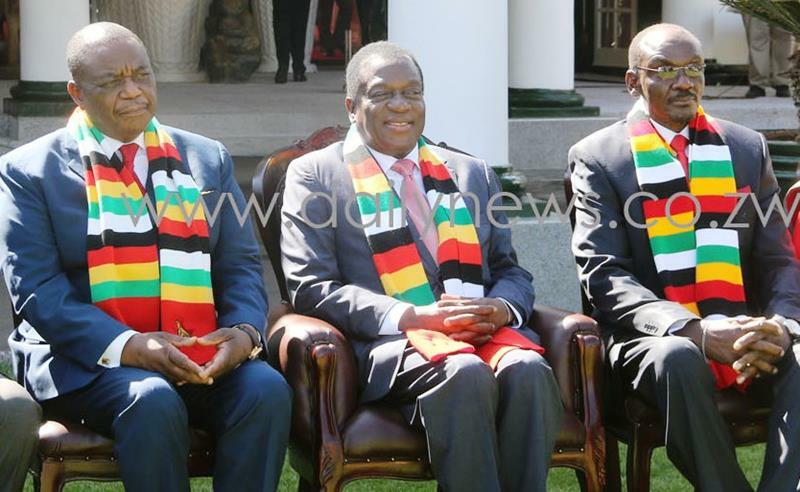 HARARE – The scepticism we have seen around since the entry of President Emmerson Mnangagwa into the country’s top political post has been a product of lessons from Zimbabwe’s history. The people are tired and they have endured enough in the past four decades or so. The current cash shortages and liquidity crunch are not peculiar to 2018 alone. It’s a road Zimbabweans have walked before. During the hyperinflationary years of 2008-9, pensioners and depositors had whole futures shattered as the economy shook. Today, when Zimbabweans see the same signs and symptoms, it spells doom. One other reason for this has been the inevitable crisis of expectations. When former president Robert Mugabe was deposed in November 2017, there was joy and excitement across the length and breadth of Zimbabwe, because the people felt the removal of the 94-year-old dictator was long overdue as he had turned the resource-rich nation into a personal fiefdom, where everyone was expected to do his bidding. However, the change that people expected should have extended to their pockets which, rather sadly, did not happen as soon as they expected. People expected some kind of inclusive arrangement in the form of the government of national unity that induced stability into the moribund economy in 2009. Disenchantment and scepticism was brewed by the total exclusion of the opposition from the government that followed Mugabe’s removal. But then the Zanu PF government’s failure at that juncture seems to have been birthed by Mnangagwa’s lack of legitimacy then. Now, following his electoral victory in the July harmonised elections, legitimacy issues must have been addressed and — in the eyes of the crisis-weary citizens — nothing should stop the total transformation of the country, something that will surely benefit the generality of the population. Zimbabweans are right in expecting results even so soon after the naming of a new, leaner Cabinet. In fact, Mnangagwa and his team have no time to celebrate their electoral victory, which – for the first time in the history of the country — had to be settled by the Constitutional Court. They should have started working and results must be seen on the ground. The obtaining cholera epidemic could not have come at a worse time having claimed the lives of over 20 people while spreading to other parts of country at an alarming pace. Lives cannot continue being lost and the “Stone Age” affliction just has to be contained and this has to happen now. There are no two answers to public gratification. The answer lies nowhere outside prompt results. way…….well you know what I mean.